A new dog adoption center opened Saturday in Chicago's Bucktown neighborhood. 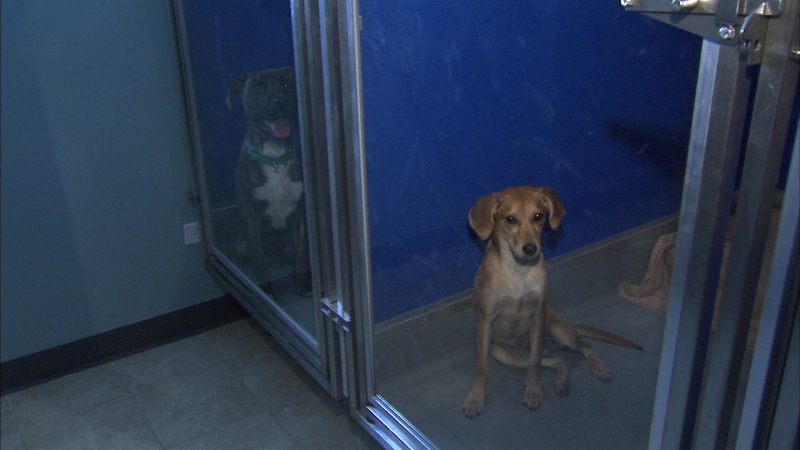 CHICAGO (WLS) -- A new dog adoption center opened Saturday in Chicago's Bucktown neighborhood. "One Tail at a Time" began as a volunteer group back in 2008 as a way to place dogs in foster homes until they can be adopted. The new shelter features 10 kennel suites, a large outdoor space where dogs can socialize and meet potential adopters.